A sailor’s design metal deco ! 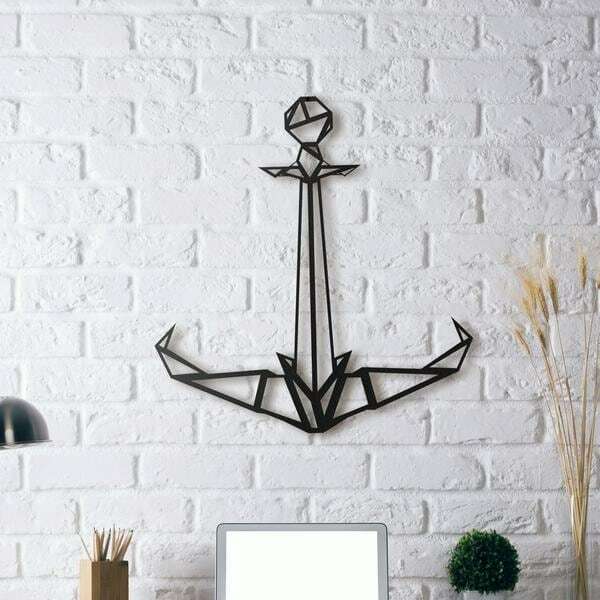 Decorate your walls with this modern metal anchor. The dimensions of this contemporary metal sculpture are 51 X 55 cm. The delivery is free in metropolitan France and Belgium for this metal wall decoration. Feel the call of the ocean and sea with this metal wall decoration of a design marine anchor. 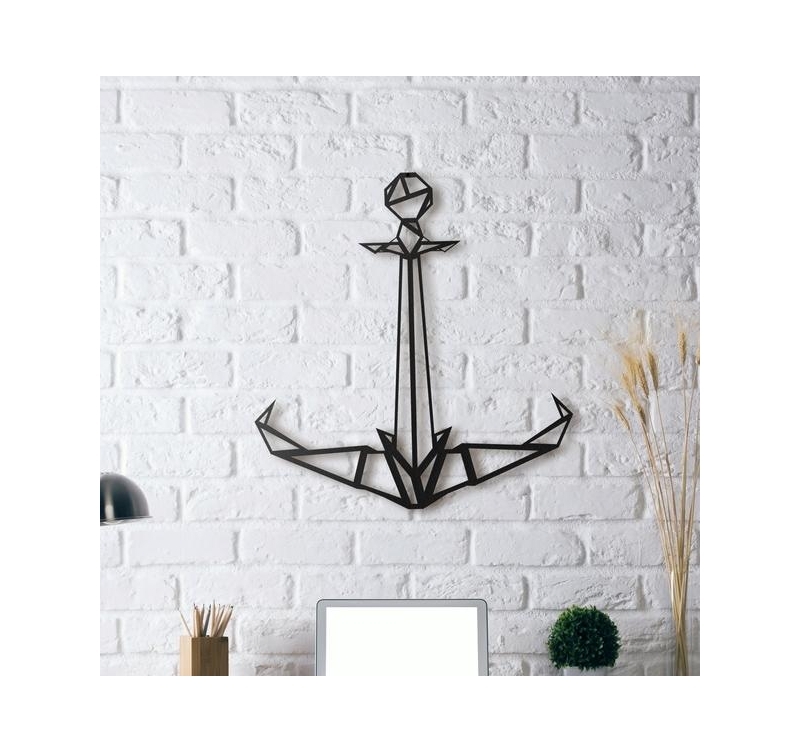 To create a trendy and original interior, this sea metal sculpture gives you the opportunity to have a black metal wall decoration to enhance your room while keeping a contemporary aspect with this stylish anchor.You can match this modern metal sculpture to a deco canvas or sea voyage photos to create a personal set. Hanging up this design metal anchor is very easy and the delivery is free in metropolitan France and Belgium. All our metal wall decorations are hand made and treated with a black finish for a long lasting and unique quality.